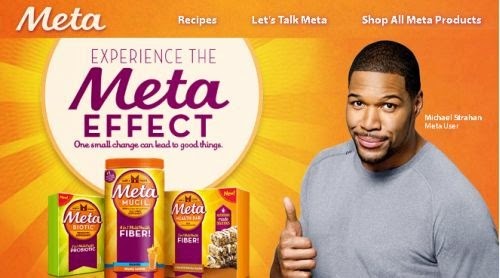 Free Cinnamon Oatmeal Raisin Meta Health Bar™ @ Walmart. Just click the link below to go to the website. Once on the website scroll down & click on the white "Get Sample" button. Once on the next page you can enter your information to get your sample.